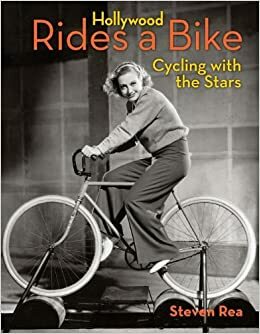 Hollywood Rides A Bike: Cycling With the Stars - Bicivilizados. Ciclismo urbano. Alegría entre tus piernas.